Valletta is the capital city of Malta, an island in the Mediterranean which lies to the south of the Italian island of Sicily. The city has been a UNESCO World Heritage site since 1980. There’s good reason for this, as Malta has a very interesting heritage and culture. 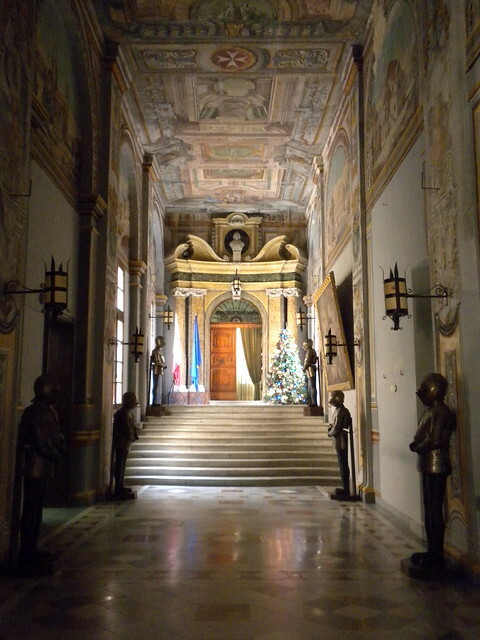 This palace was built in 1571 and is the seat of the Maltese government. Scenes from the Great Seige of Malta, when the Ottoman Empire tried to take over control of the island from the Knights of Malta, are painted on the walls of the Hall of St Michael and St George. The museum, located at St Elmo’s Fort, focuses on WW2 and has an Italian e-boat, a Husky jeep and an illuminated scroll gifted by the American president Roosevelt. The 18th century Manoel Theatre is the third oldest operational theatre in Europe. There are regular concerts by the Maltese Philharmonic Orchestra, an International Spring Festival, as well as some dramas. These gardens, which were originally the private gardens of the Italian knights, offer some of the best views over the Grand Harbour. 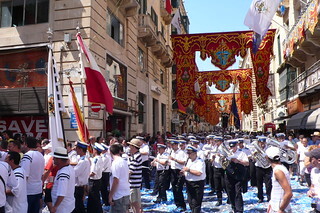 The Malta Jazz Festival is held in Valletta in mid July over a three day period. This festival has been running for 20 years. The Maltese Carnival has been celebrated since the 15th century during the week before the religious restraints of Lent kick in. You can see mask competitions, eat prinjolata (local trifle) and watch the traditional parata dance. 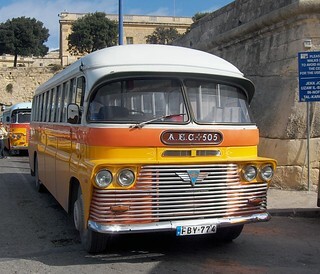 You’ll need to do some preparations before you take a bus ride, as only route numbers are displayed on the front of the colourful buses and there’s no mention of destinations. Buses are certainly the cheapest way to get around, with fares of less than £1 on many routes. 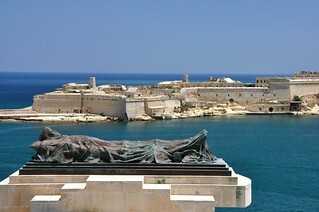 Gladiator was filmed on the huge Roman sets constructed at Fort Ricasoli in Valetta.